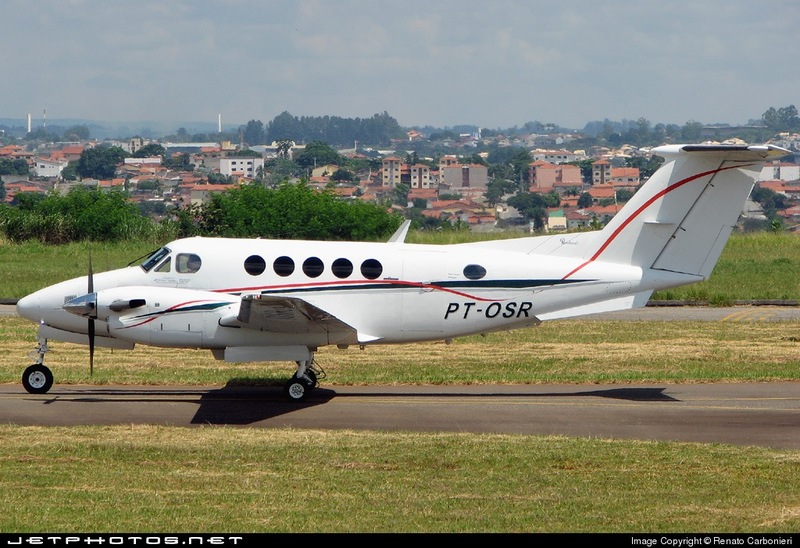 On final approach to Recife-Guararapes Airport, the twin engine aircraft stalled and crashed in a residential area. A passenger and a pilot were killed while eight others occupants were injured. No victims on the ground while the aircraft was destroyed. Double engine failure due to fuel exhaustion. 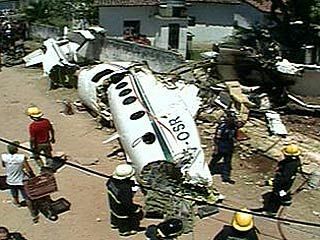 Crew did not refuel the aircraft in Teresina prior to departure.